There are a lot of great investment companies out there that have the public’s best interest in mind, even though that can be hard to believe sometimes. Homeowners in dire straits are struggling to sell their home just to stay above water, and many of them turn to real estate investment companies for the help they need. In a perfect world, a homeowner would be able to rely on one of these companies without question, but we don’t live in a perfect world. There are trustworthy home investment companies out there, and they’d be glad to help you out of a jam. Unfortunately, there are also a few who are more concerned with lining their own pockets. Home investment is a business, and investors are always looking to make a profit. What matters most is the way those investors come about that profit, and whether or not they’re putting you through the wringer to get it. Scams aren’t outrageously common, but they’re still lurking around. You deserve the best, and you may need to do a little research to get it. In most cases, scams are easy to spot. There are a few shady practices that may slip under your radar. Knowing what to watch out for can save you in the long run, and research will always be your most reliable ally. It’s natural for a home investor to have a lot of things to say. 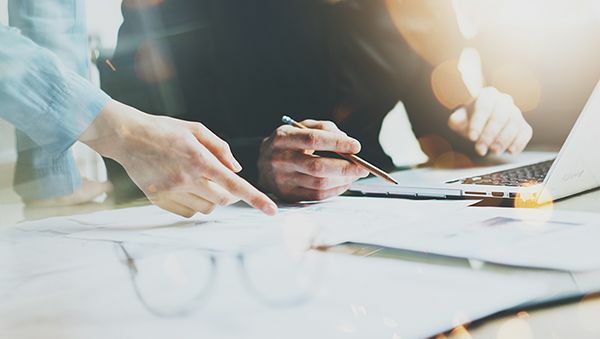 Most people opting to work with an investor haven’t done so in the past, so there’s no shortage of information to deal out. You want to be informed and get answers to all of your questions, but you need to make sure you’re walking away from a conversation with an investor knowing more than you did before you called. Scam investors have a tendency to talk in circles. They’ll repeat the same information on an endless loop. They’ll promise you that they can buy your home, but they aren’t willing to dish out a lot of details. One of the biggest red flags is when an investor doesn’t actually answer your questions. Shady investors will either blow them off entirely, or completely talk around them. These investors will try to bamboozle you. They’ll pick a few great things and beat a dead horse with them, neglecting to discuss the most useful tidbits you’ll need to help you make a decision. They just want to close the sale, and they don’t care what they have to tell you to get their hands on your home. If a home investor feels like a pushy salesman from a mall kiosk, turn the other way. This kind of aggression is indicative of desperation, and great investors aren’t desperate. Working with an investor is very different from traditional methods of selling your home. Investors won’t pay full market value for a home for a number of good reasons. This is usually because they’re purchasing a damaged or undesirable property, and they need to reserve some funds to get it ready for the common buyer. Almost always, these are homes that could not reasonably command full market value anyway. 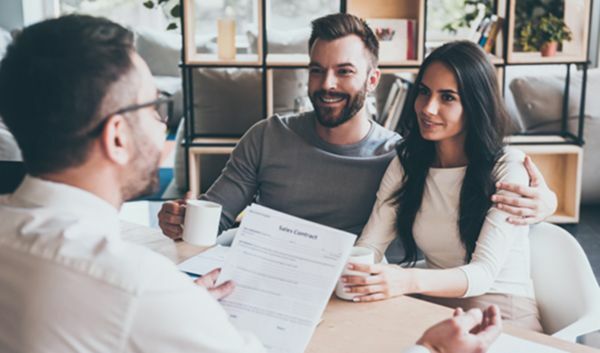 If the investor you’re speaking with promises you a very large sum for the sale of your home, there’s bound to be some significant strings attached. If they were to do that, they won’t be able to generate a profit. Businesses that give more money than they take in don’t last very long, so this is a telltale sign that something insidious is in the works. Sometimes, investors will promise to purchase your home during a short sale or foreclosure. This is a common practice, and it’s one of the reasons that home investment companies are so helpful to homeowners during trying times. If an investor claims that they’ll buy your home and allow you to continue to live in it, this is a claim you should treat with some serious skepticism. Homeowners are short selling their home or trying to avoid foreclosure because they were unable to keep up with their mortgage payments. It’s heartbreaking, but it happens. In some states, lenders can pursue you for debts you owe even after the home has been sold. When an investor buys your home and allows you to live there, that investor then becomes your landlord. Not only will you have to pay rent to this investor, but you may also have the debt of a deficiency judgement to contend with. If you couldn’t afford to pay up your bills before, you’ll be in even more trouble when this happens. The goal of this investor is to charge you rent that you likely won’t be able to pay. When you miss those payments, the investor can and will evict you from your own home. Not only will you have a bruise on your credit report from the sale of your troubled home, but you’ll also be adding an eviction to the list of things you need to repair. Chances are you aren’t the first homeowner to contact an investor. People love sounding off on the internet, and they’ll review the products and services they’ve received. A great investor will leave a paper trail. You’ll have testimonials from previous homeowners to review. 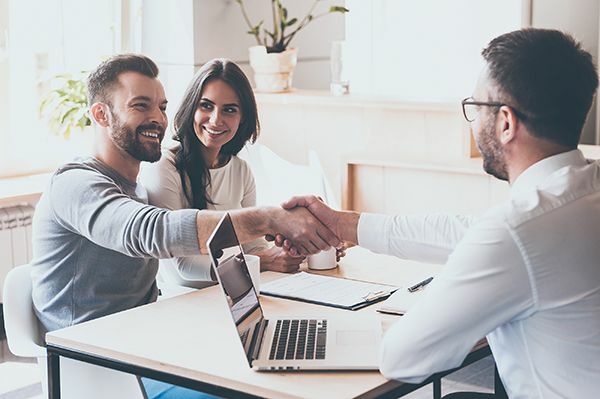 Even the best home investor won’t have a 100% success rate, but you’ll want to find an investor whose testimonials feature more praise than regret. 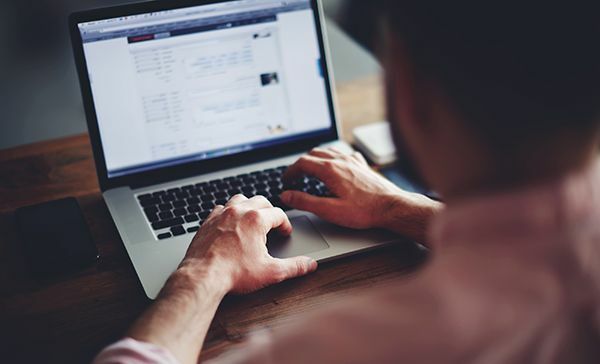 If these testimonials feature contact details, you might be able to respond to comments or send out an email to someone who has worked with this company before. This will give you an unbiased perspective of the process, as it hasn’t been modified by the company. Obviously, a giant string of negative reviews with a significant absence of positive reviews should signify that this investor is not worth your time. What’s even worse is a complete lack of reviews. Great companies are proud to show off testimonials that demonstrate their success rate. The only reason a real estate investment company would choose to suppress these reviews is if they have something to hide. If you can’t understand the paperwork, it may not be due to a lack of expertise in real estate. It could be because that paperwork is clouded with complicated jargon and deceiving clauses designed to confuse you. Legal terminology is fine and perfectly normal for serious paperwork, and it’s perfectly alright if you need to run an internet search on a few terms just to be sure you know what they mean. If you have questions about a contract, a reliable investor will be able to explain them to you. Any fees in the paperwork that weren’t discussed beforehand should be cause for concern. When a real estate investor makes an offer, that offer should reflect all of their costs. You shouldn’t be charged for repairs or closing fees, and there should never be any sort of commission involved. Don’t work with an investor who is going to turn around and ask for a chunk of that offer back. How you’re asked to sign the paperwork is almost as important as what that paperwork actually contains. Scam investors will try to push you to sign without reading the paperwork or fully explaining the process to you. They might bring paperwork to your home and ask you to sign in private. They may also go the extra mile to attempt to talk you out of letting a lawyer or a trusted person review the paperwork before you sign it. Every state has a bureau for reporting investment and consumer scams. Some of them have dedicated branches specifically to deal with real estate fraud. If something doesn’t look right, you can call or write in a tip. Sometimes, these organizations will allow you to remain anonymous if your privacy is a concern. It’s easy to find these groups simply by Google searching for information about scam watches or fraud reporting in your state. Home Buyers USA would love to be the reliable investment company that works with you. We’re a team of private investors with years of experience, and we purchase properties of all kinds. If you have any questions about how the investment process works or you’d like to request a quote on your unwanted home, all you need to do is contact us. We’ll have one of our professionals respond with a quote in as little as one business day. We know how disheartening it can be to encounter a shady investor, and we want to make the sale of your home as easy as possible for you. We believe in going the extra mile to respect homeowners who need our help, especially since stress can really pile up. If you’re looking to close the sale of your home in a week, we’ll be glad to facilitate that. As soon as you need us, drop us a line.